Adaptations can be physiological (creating venom or controlling body temperature) (present in an organism), anatomical (shape or claws) or behavioural (language and pack behaviour). 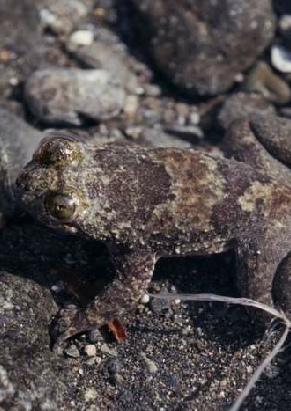 Strictly speaking an adaptation is an inherited characteristic that increases the likelihood of survival and reproduction of an organism. Every organism has specific characteristics which allow it to live and thrive in its habitat. 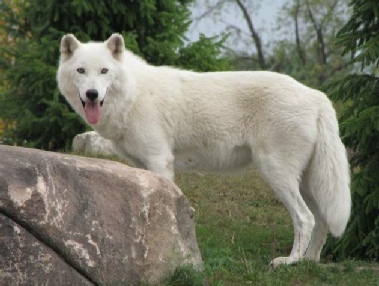 The arctic wolves have adapted to a cold and icy environment. Their ears are small and round compared to other wolves. Meaning there is less surface area to loose heat. 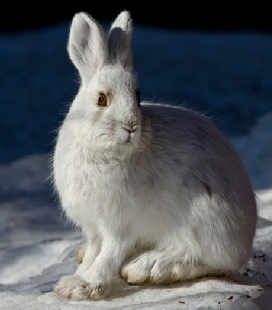 Their coat is thick and insulating and mostly white to blend into the snow. They also have a thick layer of body fat to help with insulation and food storage. 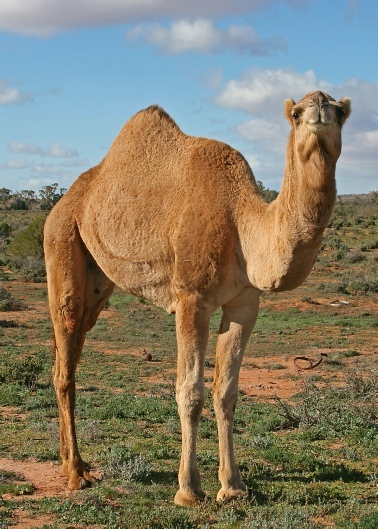 Camels live in the desert, where its hot during the day, but cold at night. Thick fur on the top of their bodies for shade and thin hair every where else. Concentrated urine to minimise water loss. Two rows of eye lashes to keep sand out. 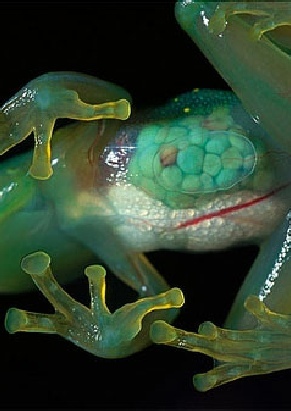 The glass frog are different then most animals because you can see right through their skin into their stomach, digestive track and heart. 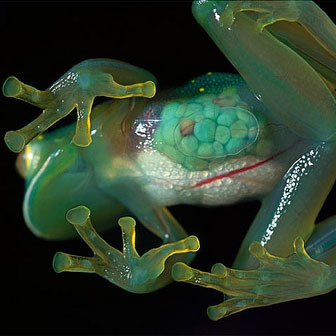 Their bones are green, meaning they can camouflage into the leafs their hiding on. 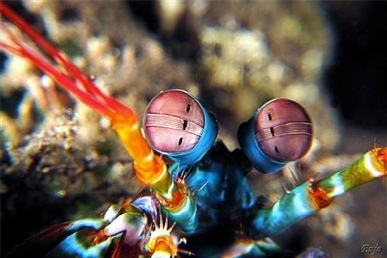 The mantis shrimp is a crustacean which lives in the sea, but this shrimp is not your ordinary shrimp. First lets look at their eyes. Each eye can move independently. Meaning one can look to the right, while the other looks at the left. Within the human eye, we have photoreceptors, there receptors help us detect colour. 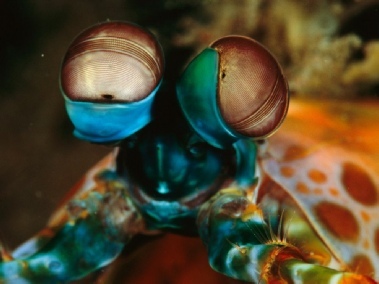 We have just 3 in our eye, while the the mantis shrimp has 12. This means they can see far more colours than we can. What’s more is they can see objects with 3 different parts of their eye. This gives them trinocular vision with just one eye. As opposed to our binocular vision with 2 eyes. 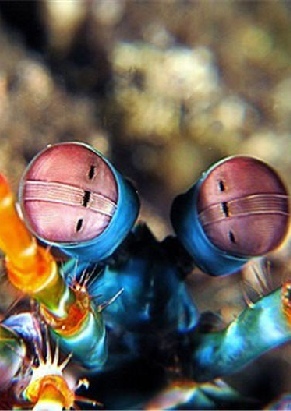 Not only can they see colours which we can’t but they also have an insane punch. Their punch is as strong as a 22 caliber bullet. There are also 2 types of mantis shrimps smashes and spears. Watch the video to the left for an explanation. These organisms live in the extreme environments. They thrive in environments which other organisms would die in. 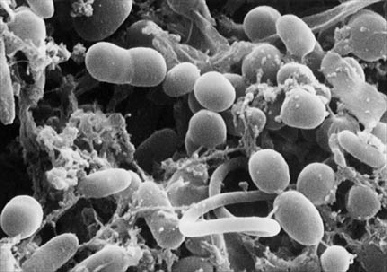 Some bacteria live in hot springs or around deep-sea hydrothermal vents. Another amazing adaptation is the cuttlefish’s ability to camouflage. You’ve all heard about the chameleons, but they don't actually change colour to match their environment, they change depending on temperature, mood and a number of other reasons. The cuttlefish is the true king of camouflage. Some animals have seasonal adaptations. 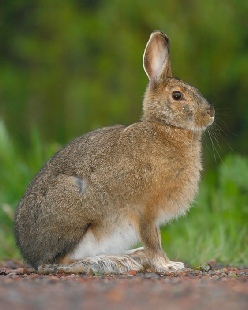 The snowshoe hare has a thick white coat in winter, but in summer its coat is brown.